Dr. Joanne Hodges received her DVM from the UC Davis School of Veterinary Medicine in 1999. 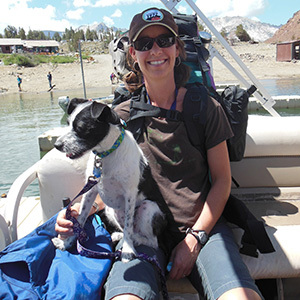 After completing a small animal internship and spending seven years in private practice, she returned to UC Davis to start a clinical pathology residency in 2007 and was board certified in clinical pathology by the American College of Veterinary Pathologists in 2010. Joanne spent two years as a clinical pathologist and manager of Clinical Laboratory Research and Development at UC Davis before joining VDx in 2012.